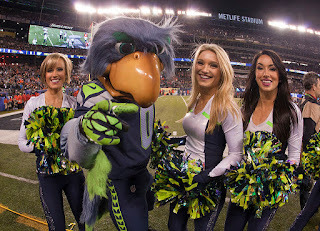 The 2016 NFL season is under way and to celebrate here are some great photos of Seattle Seahawks Sea Gals NFL cheerleaders. The Seattle Seahawks have won the Super Bowl once in 2013. The Seahawks just missed winning back-to-back Super Bowls during the 2014 season. Can the Seattle Seahawks win Super Bowl LI this season? 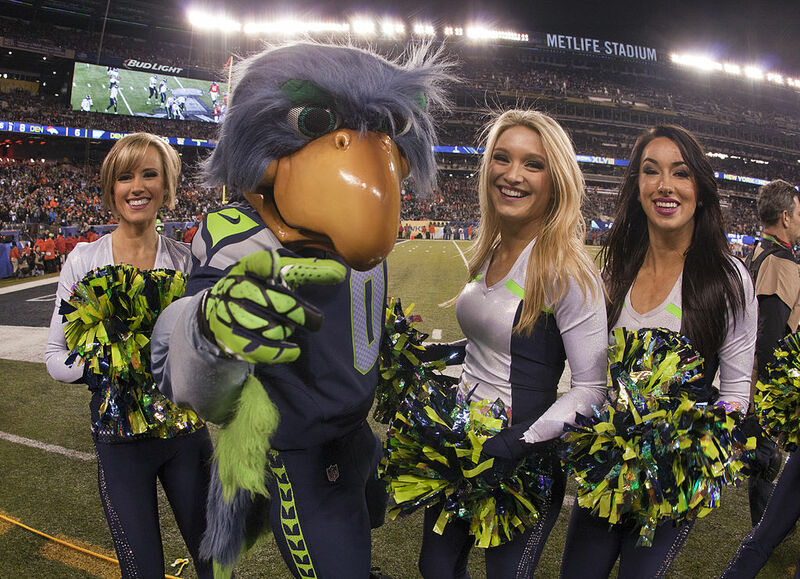 The Seattle Seahawks Sea Gals cheerleaders certainly think so.